My self assigned task to find the best of the best in Belize is never done. Best fried chicken? Working on it. Best fry jacks? Found at Estel’s in San Pedro. Best New York Style Cheese Cake? Honestly? I wouldn’t have even put it on the list. 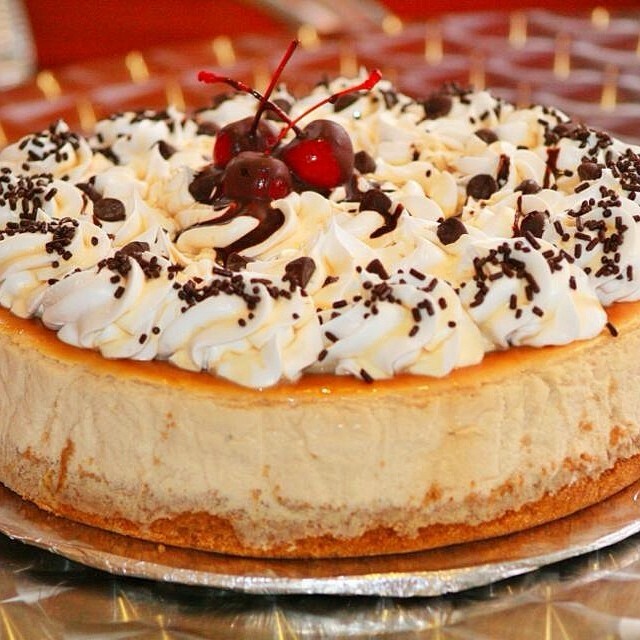 I had no idea that you could find great cheesecake in Belize. Cheesecake just seems like such an American thing. A fancy steakhouse staple. Something to nail your coffin shut after you’ve already packed in a 16 oz Porterhouse and at least 16 ounces of creamed spinach. Dense, insanely rich, sweet but not too sweet…it’s a delicious dessert anywhere. And guess where I found THE most divine example of it? In Belize City. Right behind the big Puma gas station. 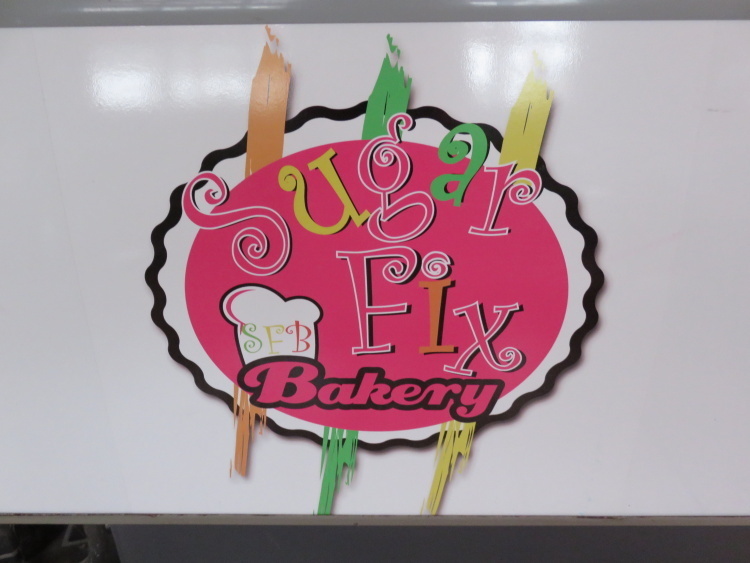 In a bakery opened by a Belizean former Maya Island Air pilot called (very cutely) SugarFix. I took a taxi over right after a short, self guided tour around the BETEX Trade Show. Hungry. I was looking for something to eat and a cup of coffee. I ended up skipping the coffee and eating myself into a pretty happy SugarComa. The johnny cakes (which are raved about) were just sold out. One gorgeous sticky bun remained. And I ordered it “to stay”. 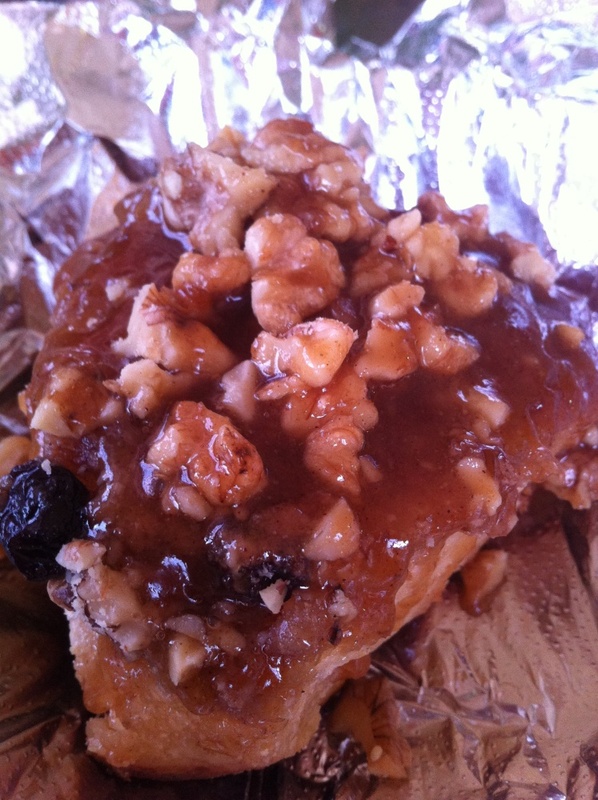 A honey walnut sticky bun. Dripping with real honey syrup, I LOVE the addition of walnuts. Nuts make everything better. Moist and buttery to the very center. Delicious. And insanely filling. to REAL CROISSANTS. Ernest, the baker and former pilot, said it is a two day process to make the pastry. Two days and LOTS and LOTS of butter. I took a ham and cheese croissant to go. 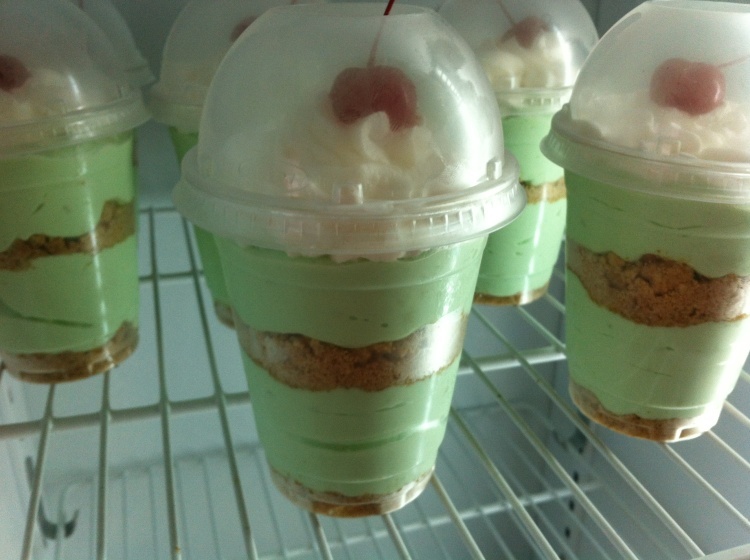 Key Lime Parfaits…tons of real whipped cream. And a slice of cheesecake to go. Zabaione flavor. An Italian cream…how gorgeous. So I don’t get 10 emails warning me of potential obesity, I will tell you that I rushed it to my friend’s house and the refrigerator. An hour later (AT LEAST), I ate half of this and GOD. It is delicious. 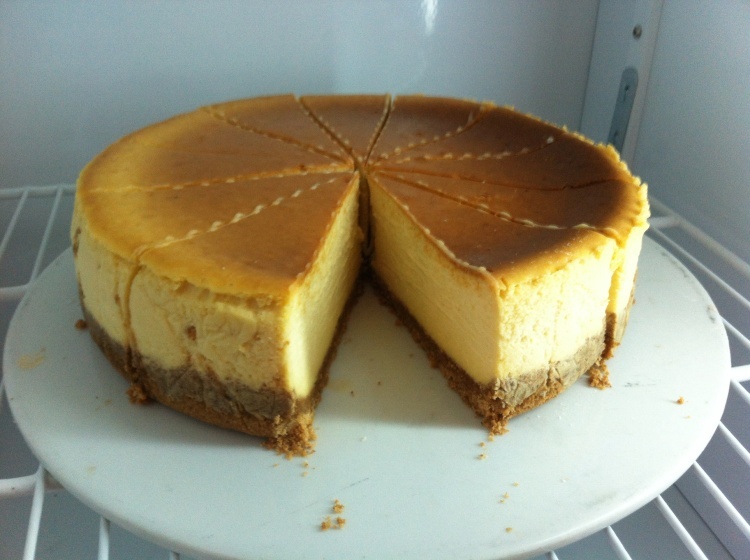 One of the best cheesecakes I’ve ever ever tasted. Maybe the best. Queens, NY? Many of you bakeries could learn a thing of two from Ernest. This pilot has some SERIOUS skills. And based on the flow, people seem to be catching on to this place. 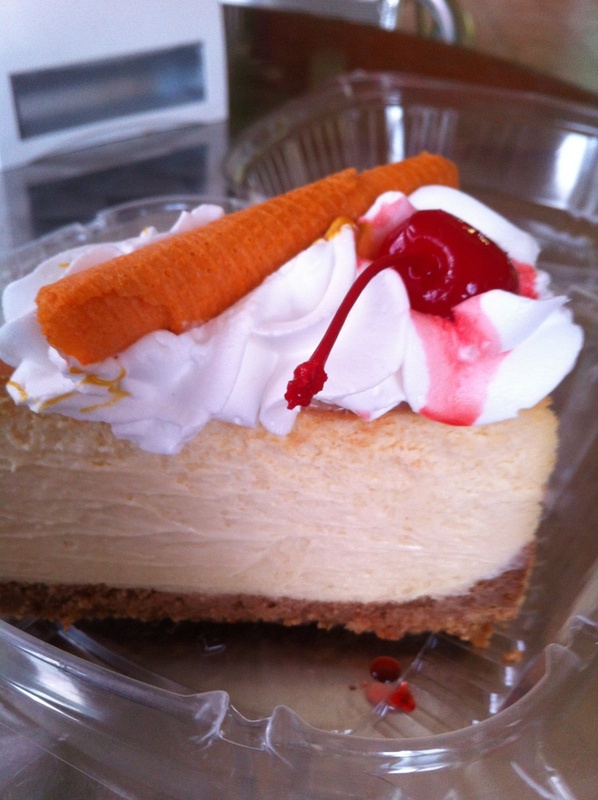 If you are in Belize City, you must stop in for a slice of the cheesecake. Must. Check out Ernest’s facebook page for SugarFix. I’d have a photo of him but he said that I need to come back after he shaves. 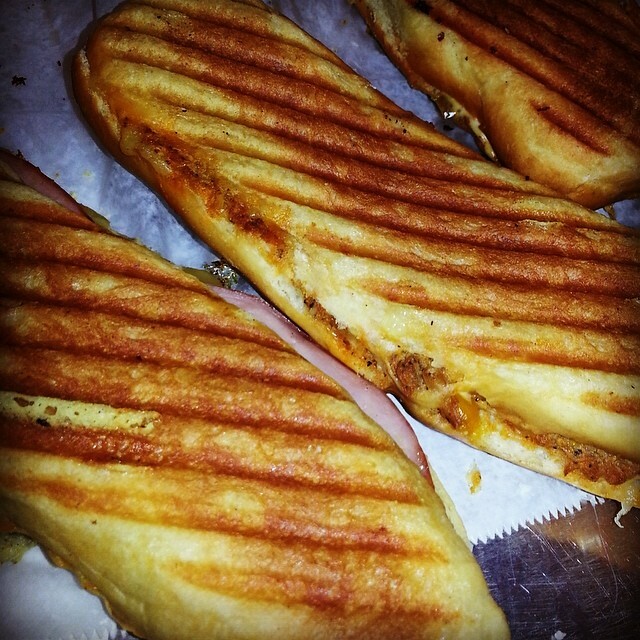 or their breakfast paninis. I’ll be back very soon. 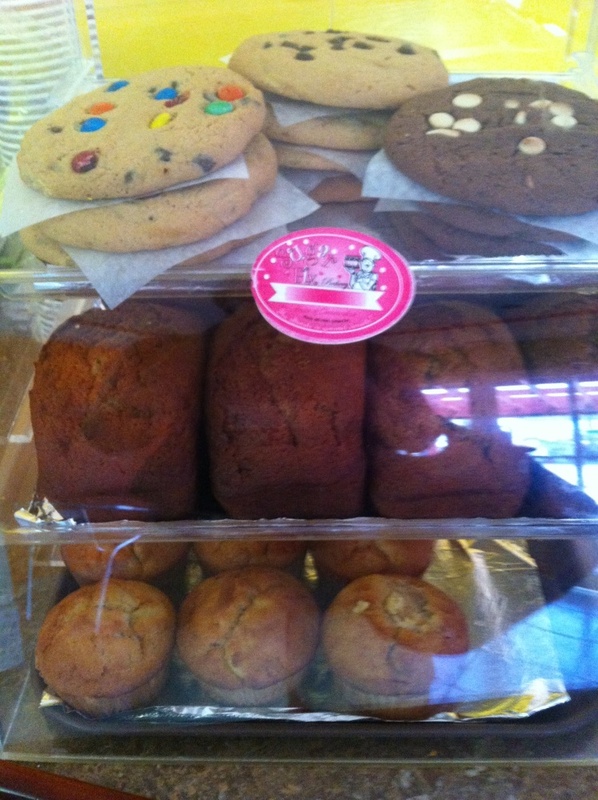 I’d be re-miss to NOT mention Sweet Ting Bakery in San Ignacio. Their cheesecake is amazing too. 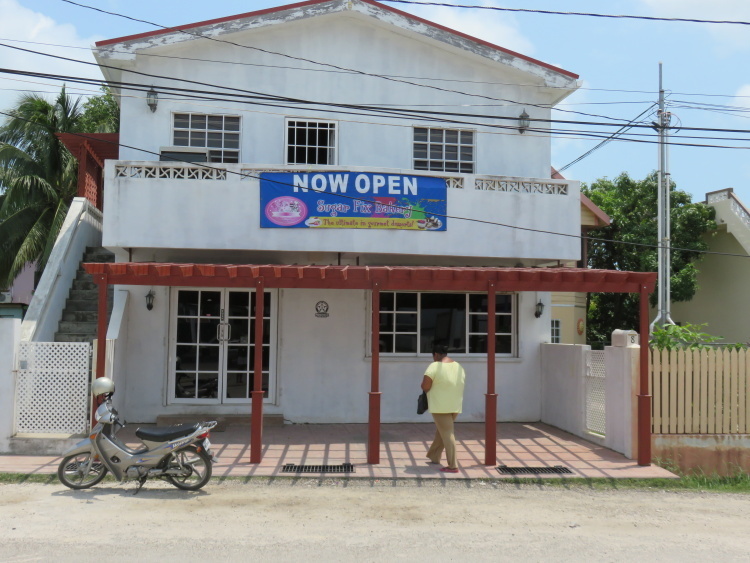 And Sweet Ting’s frosted cakes are #1 in Belize. For sure. But SugarFix? You are the cheesecake winner. Hands down. I already know where I am getting a birthday-cake-for-one come August. Ha! That cheesecake is amazing. I want a slice right now too. Ohmigod. 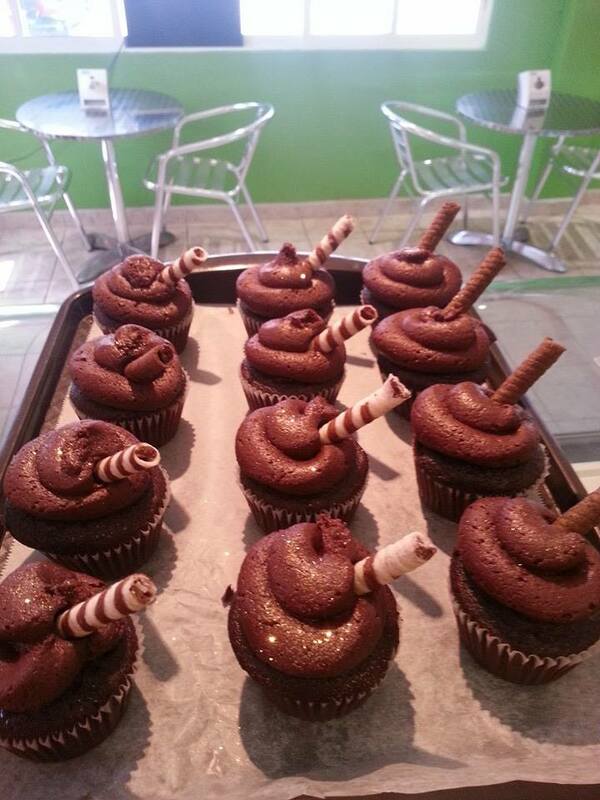 I love cheesecake, but that sticky bun with nuts…and the caramel-filled chocolate cupcakes!?!? You’re killing me! The cheesecake really has my mouth watering right now…why didn’t I bring back a whole one!